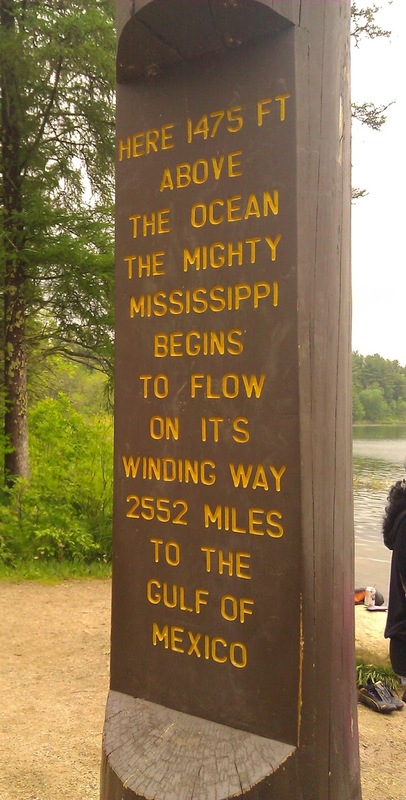 The Mississippi River is the fourth longest river (2,552 miles) in the world and drains parts of 31 states and 2 Canadian provinces. The river also has the 4th largest drainage basin in the world (over 1,245,000 square miles), representing almost 40% of the continental United States landmass. Historically important for early Native Americans and used during the fur trade, today the river is important for tranport of materials via commercial barges. 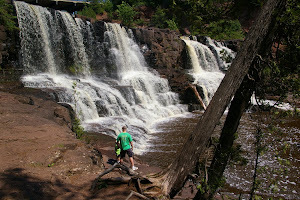 Expeditions in the early 1800s sought to discover the headwaters of the Mississippi River. 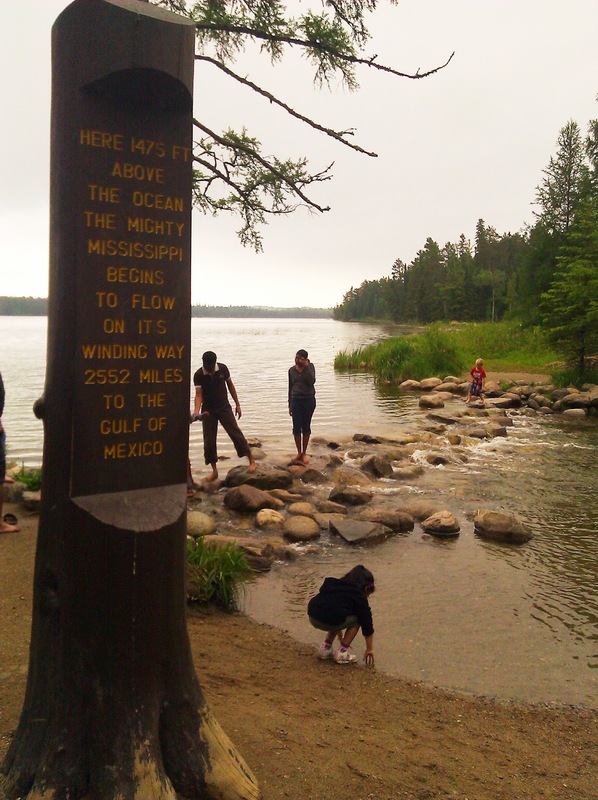 In 1832, led by Native American guides, Henry Schoolcraft identified Lake Itasca as the source of the river. Schoolcraft named the lake Itasca as a combination of two Latin words, veritas (meaning truth) and caput (meaning head). The lake is now the namesake of Lake Itasca State Park, which was created in 1891 to preserve the area's remaining virgin pine forests and is Minnesota's oldest state park. Lake Itasca is at an elevation of 1,475 feet above sea level and is a typical kettle lake found in the area, a result of late-Wisconsin glaciation. The lake is 1.8 square miles and has an average depth of 20-35 feet deep. Retention time, the amount of time needed for water to flow from Lake Itasca to the Gulf of Mexico, is approximately 90 days. The headwaters area was originally swampland. To give tourists better access, the Civilian Conservation Corps in the 1930s drained the surrounding swamp, dug a new channel and installed a rock rapids. 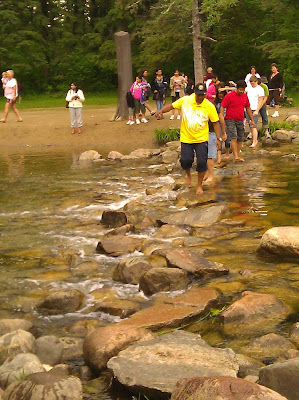 Many visitors to the area walk across these rock rapids and some subsequently fall into the brand new, Mississippi River.